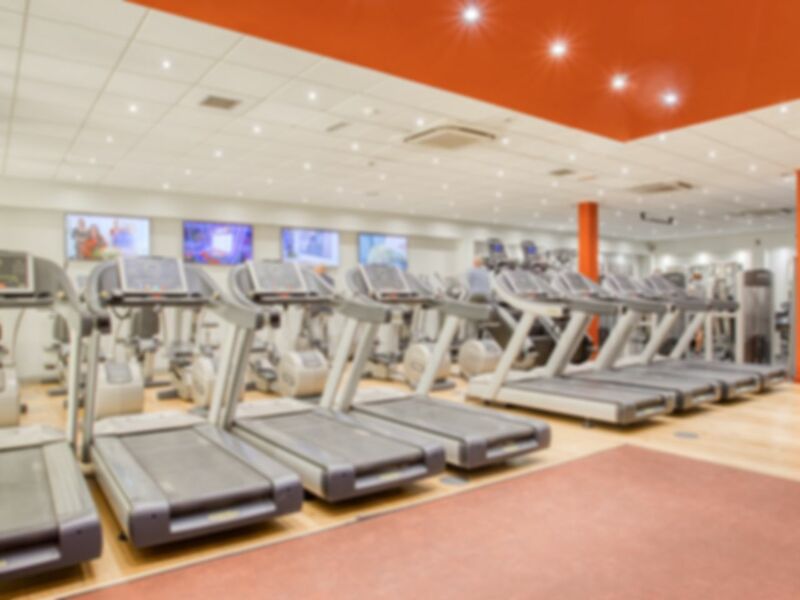 Matthew Arnold Sports Centre, run by Lifestyle Fitness, is one of the top-rated gyms in the area. Customers of this gym especially like the friendly staff and variety of equipment on offer. The gym at Matthew Arnold Sports Centre has plenty of equipment so you won’t have to wait around in order to complete your workout. The cardiovascular and resistance machines are the latest Life Fitness gym equipment. There’s a large free weights area as well as a separate area with Power Plates. The gym has a team of highly qualified instructors who will be on hand to answer any questions you may have or help build you a training program to help you get fit. The gym is fully air-conditioned and water fountains are available for you to fill up your bottle and stay hydrated throughout your workout. There are two separate exercise studios, a dedicated spinning studio and a circuit studio. Spinning classes, Pilates and aerobic classes can all be booked beforehand or at the gym, ask at reception for more details and additional charges. Matthew Arnold Sports Centre is situated on the site of Matthew Arnold School on Kingston Road. Staines (South West Trains) rail station is just 5 minutes away. A large car park is available on site and is free for gym users. Bus routes 117 (Staines Bus Station – West London Mental Health Trust) and 290 (Staines Bus Station – Arragon Road) stop directly outside the centre. As the centre is located on the site of a school it doesn’t open until 4pm during the week. There will be strictly no admittance before this time. Great little gym, good equipment! I love this gym! Great equipment, and friendly atmosphere. Free parking is a bonus!